Your kid’s LEGO® stash is so much more than a box of little pieces. LEGO® keeps kids busy. Guess what? LEGO can also keep kids learning too. Those boxes of bricks are all you need to spend some time learning and playing with your kids today! 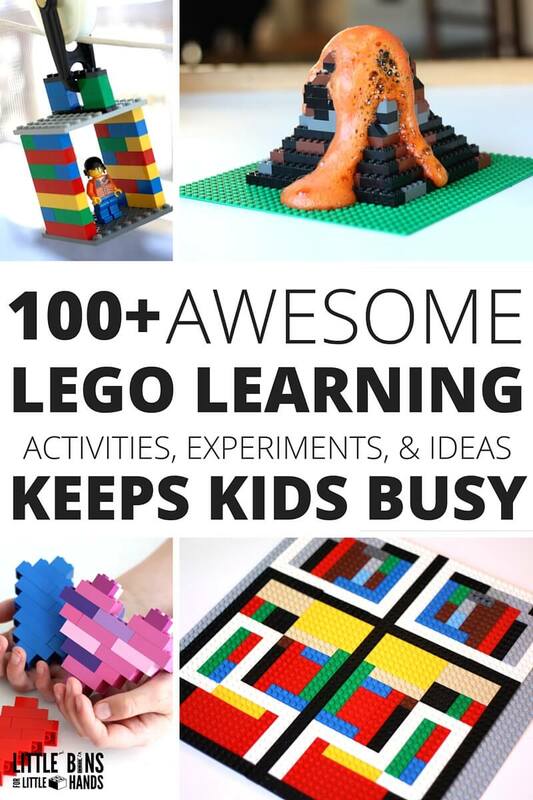 Absolutely, 100% fun LEGO learning activities for your kids is a few clicks away! Need screen free time? Need a boredom buster? Need a learning activity that is actually fun and engaging? We have the solutions for you to fall in love with that LEGO® box and actually encourage your kids to pull it out day after day. LEGO LEARNING ACTIVITIES THAT ARE ACTUALLY FUN! SCREEN FREE is something I talk a lot about round here. Well we did an experiment going completely screen free awhile back and it changed our lives for the better, the much better if fact. Yes, the day we decided to take away the TV tough decision on everyone’s part. That’s when the beauty of our LEGO® stash really started to shine. There was much more time in our packed day to do other things like sit in front of a box of LEGO® and come up with wild creations. Which, for all of you adults out there, is a really great thing to let your kids do! Let them build crazy LEGO® contraptions! My son is also a kid who likes activities with structure, themes, and of course me! So we started coming up with awesome LEGO learning activities to combine our love of LEGO® building with fun early learning concepts, particularly STEM ideas. That’s how we ended up with a ton of fun LEGO learning activities that we are sharing with you! 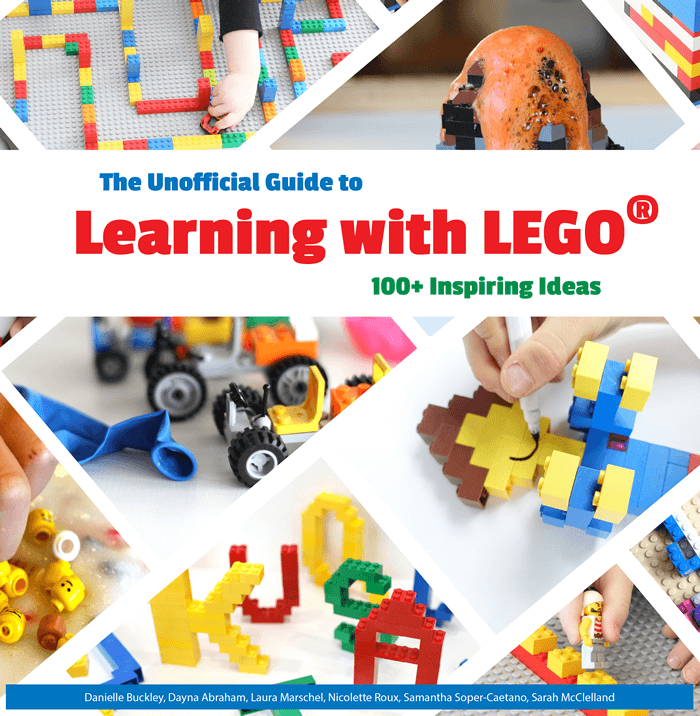 EVEN BETTER, We have spent the last year collaborating with other LEGO® loving moms to bring you the The Unofficial Guide to LEARNING WITH LEGO®. 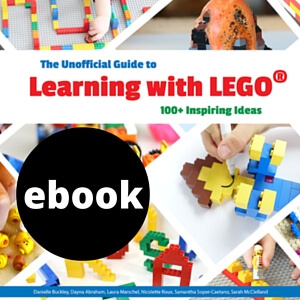 We have an incredible amount of LEGO® ideas on this site and managed to come up with some very cool new ideas for the book as well. Kid tested and mom approved because everything is awesome! Check out what everyones else is searching for on our site right now! NOW HOW ABOUT THAT BOOK! HERE’S A SNEAK PEAK INSIDE! There are 3 ways to enjoy this awesome LEGO® book, print, kindle, and ebook pdf. 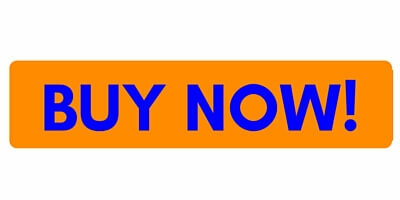 Use the BUY NOW button under each desired book format option to get started. THANK YOU FOR JOINING IN WITH OUR LEGO® LEARNING TIME! Do u have any stem books sale? Hi! We will have those in the New Year so definitely check back! How can I get Lego letter tracer. I won’t it for work but, there is too many pages to print out. Each letter is it’s own page so there will be lots of pages. Feel free to email me at [email protected] for more assistance.